The MBS Core 94 is the ideal choice for kiters and mountainboarders who don't want their riding potential to be limited by the cash in their wallet. 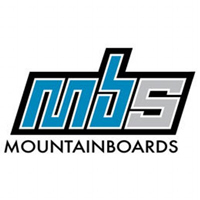 MBS has launched this year's Core 94 into a whole new league with a few critical upgrades, the most obvious of which is the advancement from F2 Velcro binding to MBS' new F5 ratchet bindings. This is first Core board to ever come stock with any ratchet binding, let alone bindings as strong, comfortable, and adjustable as the new F5. 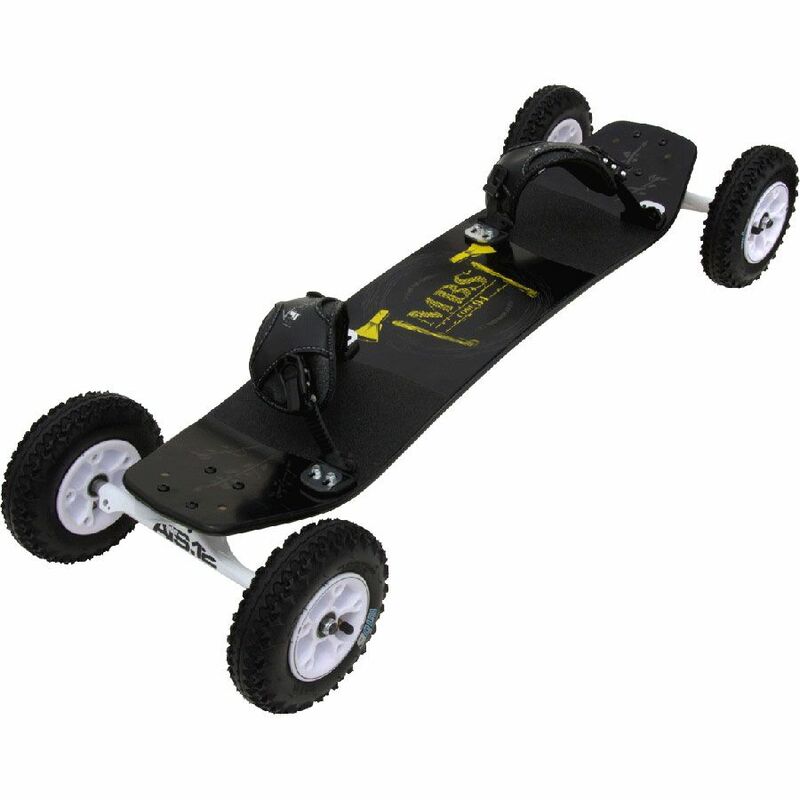 But it's the hidden upgrade from 9.5mm to 12mm axles that really transforms this board into one even advanced riders can take seriously. With the chance of bending an axle reduced to nil the Core 94 is ready to throw down in a way its predecesors only dreamed of. WELL DONE , ACCURATE AND VERY FUN. I RECOMMEND IT. MY SON 's enjoying it, VERY GOOD BUY. VERY COOL. This is a great setup. Vector trucks make carving downhill smooth and controls like snowboarding. Lots of pop. We tow this behind a quad going thru trails, board is flexible but can take a beating.